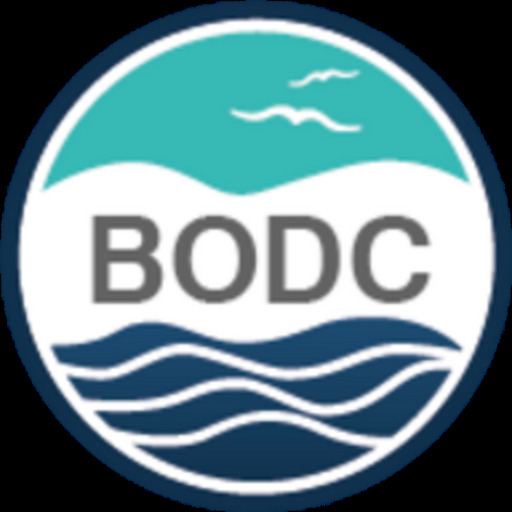 The British Oceanographic Data Centre (BODC) maintain and make available global bathymetric data sets on behalf of the General Bathymetric Chart of the Oceans (GEBCO) community. GEBCO have released version 20100927 of the GEBCO_08 Grid — a global bathymetric grid with 30 arc-second spacing. The new release includes new bathymetric compilations for the Black Sea, Caspian Sea and Weddell Sea regions. This is now available for download alongside the GEBCO_08 Source Identifier and GEBCO One Minute Grids. Users have the option of downloading the complete netCDF grid file(s) or a file covering a user-defined area. The GEBCO_08 Grid was generated by combining quality-controlled ship depth soundings with interpolation between sounding points guided by satellite-derived gravity data. 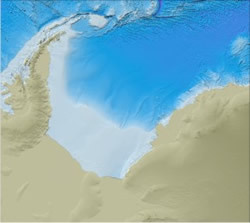 It is a continuous terrain model for ocean and land with the land data largely derived from the Shuttle Radar Topography Mission (SRTM30) data set.